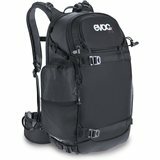 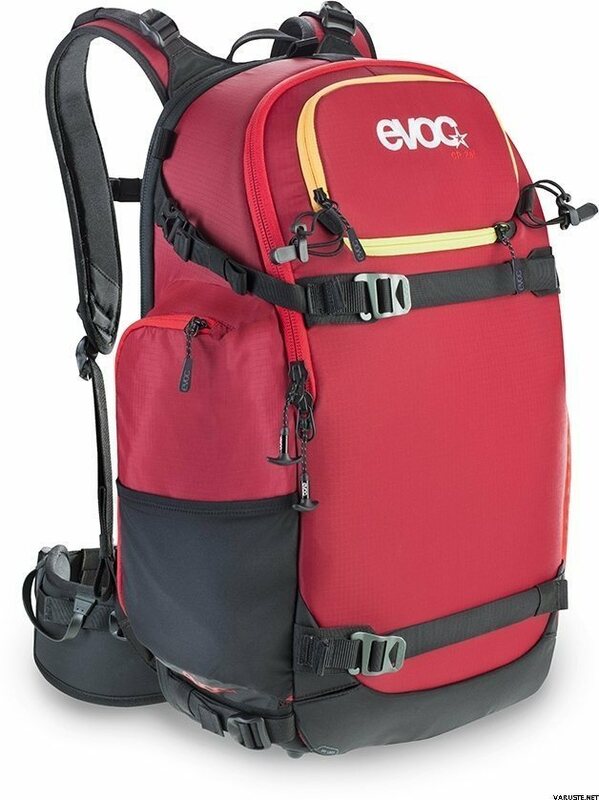 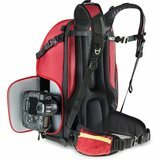 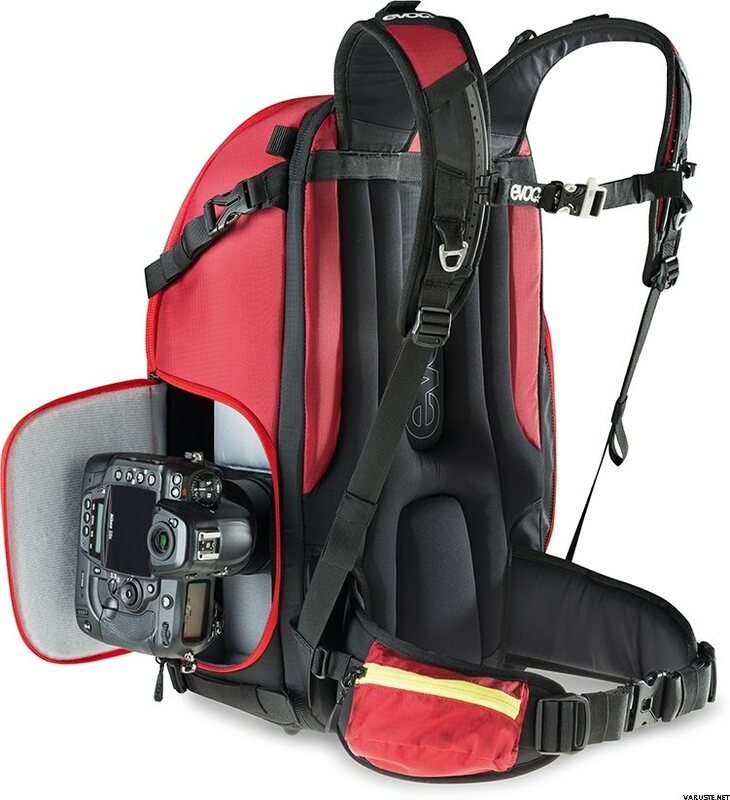 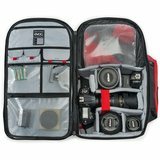 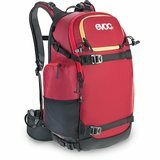 Fully equipped, sports-inspired camera backpack for professional and amateur photographers. 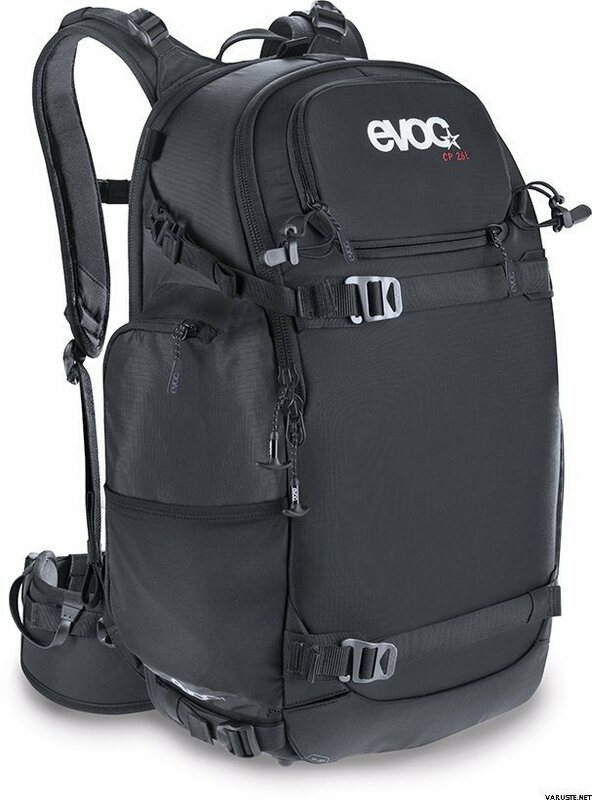 Designed to meet all requirements during active use, the backpack provides maximum protection for sensitive camera equipment. 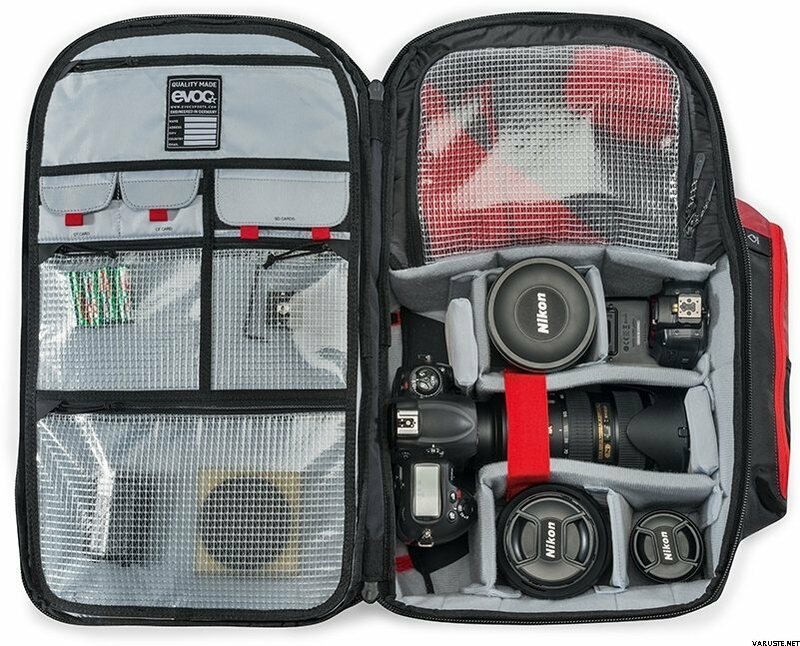 The 60/40-segmentation of the backpack’s interior offers enough space for a complete set of photo equipment, and a separated compartment for your personal belongings. 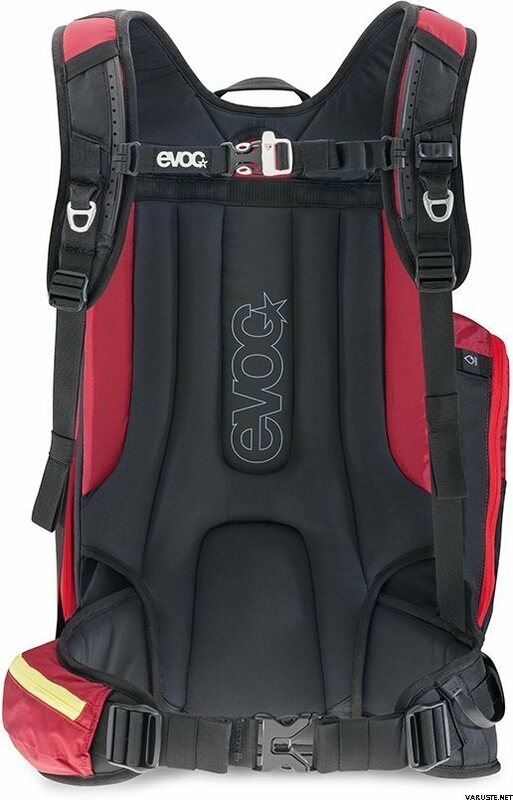 The entire interior is accessible from the backside, which opens up widely, while you can reach the camera quickly and easily – even from over the shoulder – thanks to the quick side access. 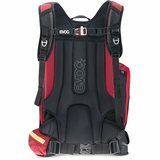 The approximated packaged size or the size of the product's package is 300 x 520 x 170 mm.